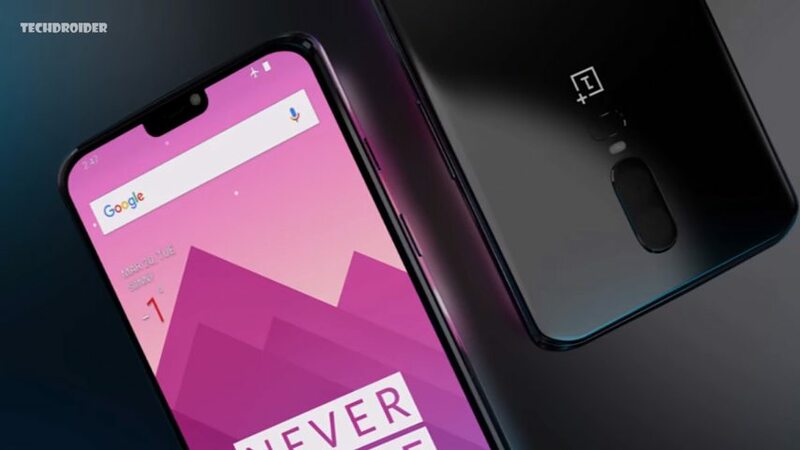 OnePlus has continued to build its legacy by launching its next much talked about smartphone OnePlus 6. 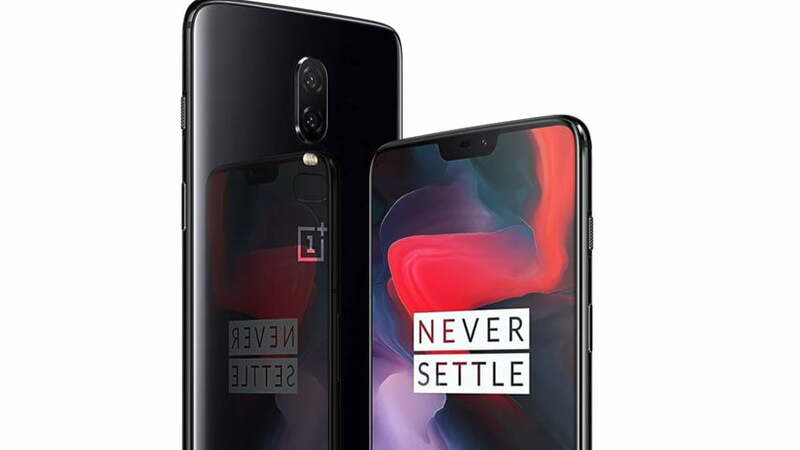 The release date of the new OnePlus 6 was May 22nd, 2018 for India, North America, and Europe though it is now available on multiple other locations as well. The latest phone is launched right a few months after OnePlus 5T and surprised us with its stunning appearance. However, it might not seem to be breaking the grounds in terms of its features the new OnePlus 6 is still relevant in 2018 for numerous reasons. Apparently, the most recent flagship of the company has been doing incredibly wonders giving its rivals Samsung Galaxy S9 and iPhone X a cut-throat competition. It’s an entirely new design almost made of glass sandwiched between a rim of metal to add some rigidity, grabbed the eyeballs of many. Our first impression of the handset as soon as we got our hands on it was that it looked almost like a lost brother of a Samsung Galaxy S9. The black highly reflective version was the real form of elegance and class. It is also available in a dull black matte-finished model and a strikingly beautiful white-and-pinky gold. Recently, the OnePlus 6 has come up with a new, limited edition colour, simply called Red. As the name tells us, it’s a red finish. Moreover, dual rear-facing cameras, both face-unlock and fingerprint and, a large 6.28-inch display complete with the on-trend notch and up to 256GB of storage makes it a complete package. With great expectations attached to the much-reputed brand, everybody was hoping OnePlus 6 to hold an IP-rating for water-resistance. Despite, that the device holds no official rating the company made a statement saying that a lot of work has been put together to improvise it. The trend in late 2017 of reducing the bezel and stretching out the display, gave a booming response to the former OnePlus 5T. The company continued to be the trendsetters by introducing the screen ‘notch’ in its flagship phone OnePlus 6. Despite, a lot of flagship phones in 2018 will sport a notch we are unable to figure out the reason behind it. 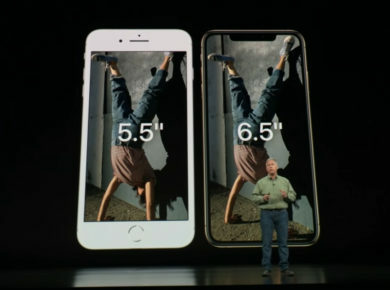 There is nothing unique or special going inside a notch, just the speaker, LED and a basic 16-Megapixel sensor. Considering every OnePlus phone to date has packed a 1080p resolution, it would have been nice to see OnePlus increase the overall resolution of the screen to quad-HD. The problem with this again comes down to price, and of course whether the trade-off is worth extra resolution in that battery life. Well, for us it’s definitely a yes. A product that delivers value for money is worth spending for. The price has risen again this time but unlike any other high-end pricey phones of 2018, it is still relatively cheaper. The amazing quality, outstanding design, and features you want to use are what make OnePlus 6 monumental in the world of technology.